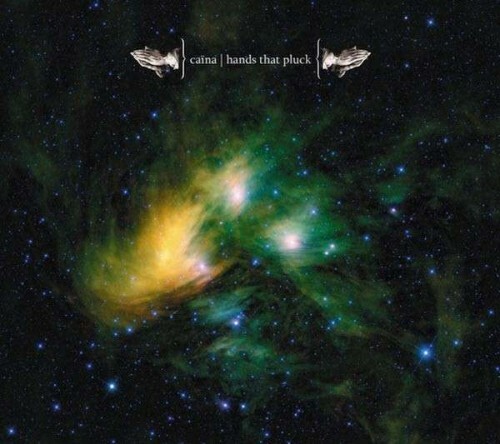 My review of Caïna’s final album is up now at MetalReview. Hands That Pluck is dense, frequently off-putting, and also excellent. Give it some time and you’ll find yourself rewarded. Hands That Pluck is out now on Profound Lore Records.